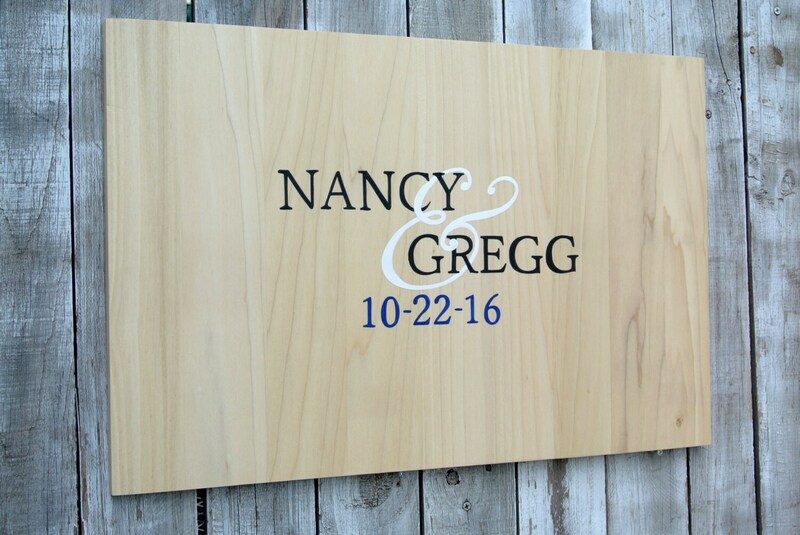 Wedding Guest book idea Rustic Guestbook Alternative Wood Sign wedding guestbook gift. Comes with matching pen! 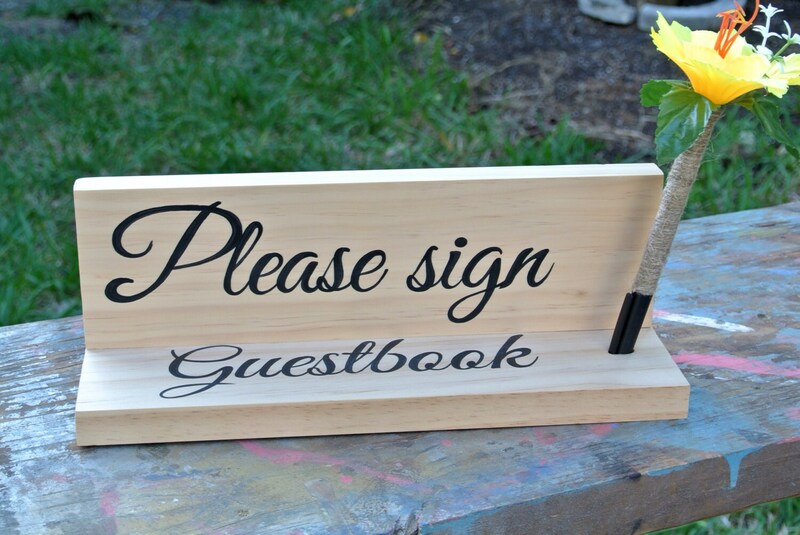 This wooden guest book designed to replace traditional guest book registries. 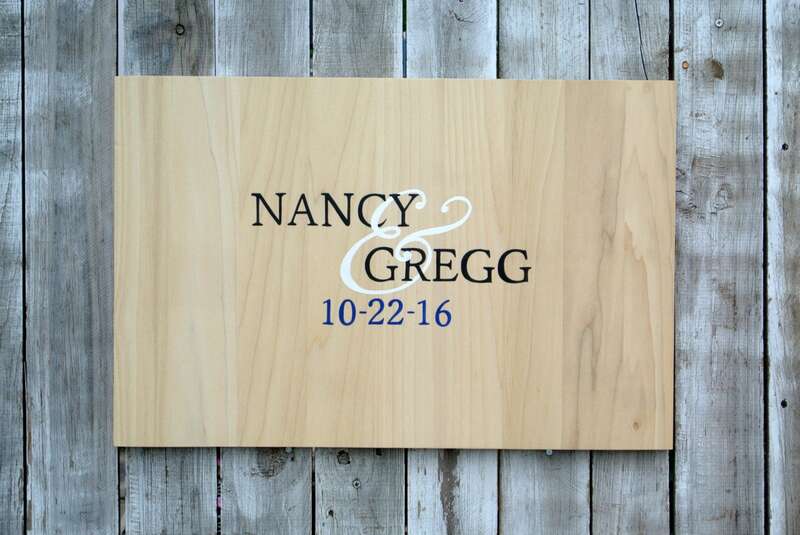 This is the perfect way to capture your wedding memories and doubles as a beautiful piece of art for your home. 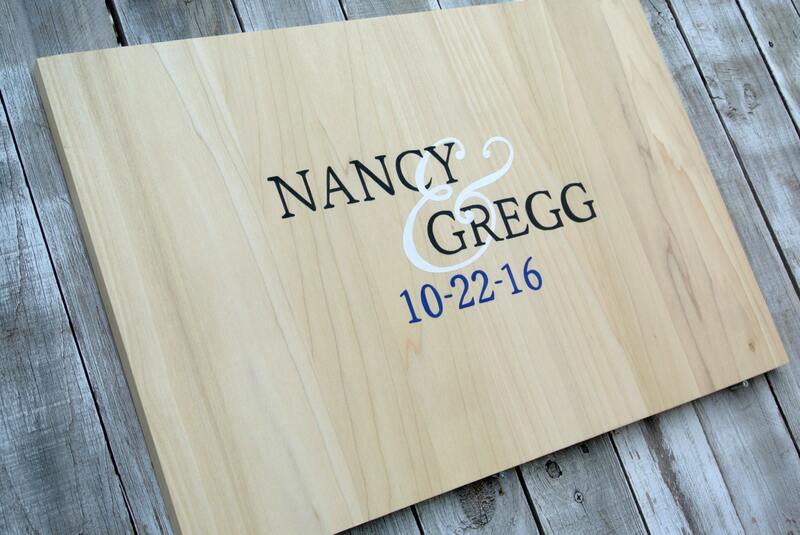 The guest book made from high quality wood. Hand painted and coated special for you in Key West. Comes with two keyholes for easy and fast wall hanging, ready for house or porch displaying for years to come. Choose any colors and your favorite saying to convey the style. This item comes with decorative sharpie pen matching style, individual for each sign. So you don't have to worry about. We love it! It is so perfect and we got it exactly when they said we would. I just cant stop looking at it and cant wait to hang it! It is bigger than I thought it would be. It is perfect, colors and all! I am too excited to have this as a part of my reception. What an amazing job! Thank you, thank you, thank you!!! !